The Connecticut Cycling Advancement Program lit up northern New Jersey this past weekend at the three-day Tour of Somerville Cycling Series. The Tour of Somerville consists of three criteriums that culminate on the final day with the nation’s oldest and most prestigious race, the Tour of Somerville. CCAP’s first success came when Junior Travel Team member Brian Suto superbly grabbed second place on day two’s Bound Brook Criterium! 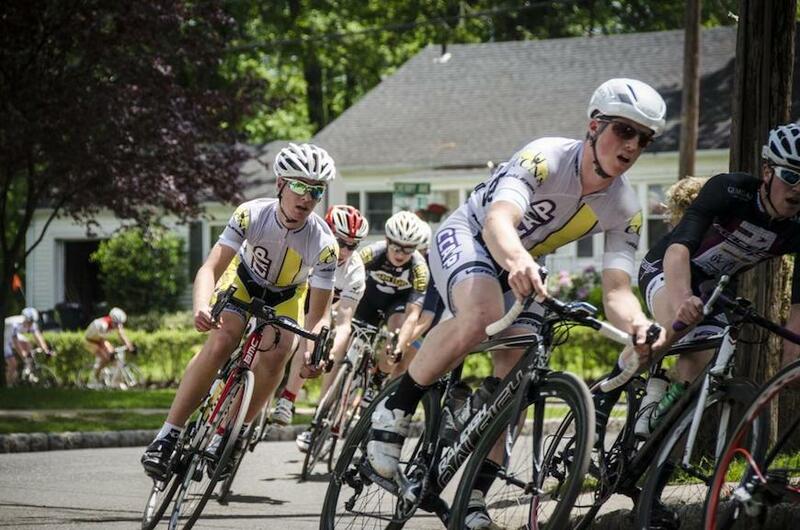 On day three, the CCAP Junior Travel Team was at it again at the Tour of Somerville. After covering all of the early moves, Derek Cote set up Brian Suto for a perfectly-timed attack. Suto’s 6 lap attack tired out the rival teams and was only brought back in the final two laps of the race. Ian Whaley capitalized on Suto’s hard work by launching an incredible sprint that earned him second place! 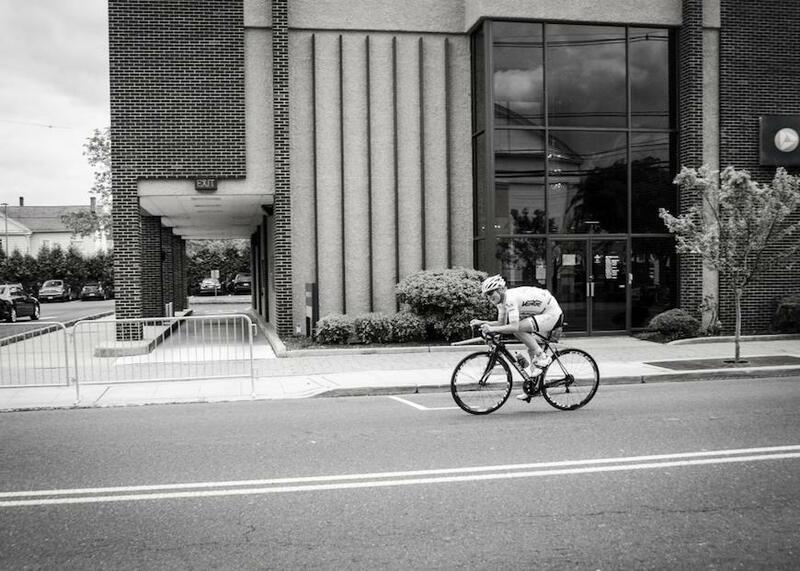 Following Whaley’s success, CCAP Pro-am team members John Harris and David Hoyle hit the start line for the Tour of Somerville’s final event, the Elite Men’s Pro/1 race. With crowds in the thousands and plenty of notoriety to be had, Harris and Hoyle were there to race hard and push their Raleigh Militis 3’s to the limit. Harris’s aggression and well-timed attacks were too much for the field to handle and he earned three prime wins as a result! His final attack was a bid for victory with 10 laps to go. Harris was caught with less than three laps remaining. He clearly intends to stand on the top step of the Tour of Somerville’s podium next time around!